On September 4-6, NARILIS had the great pleasure to welcome John Carpenter at the UNamur. He is a highly experienced consultant in communications, medical writer and trainer (John Carpenter Medical Communications, UK). 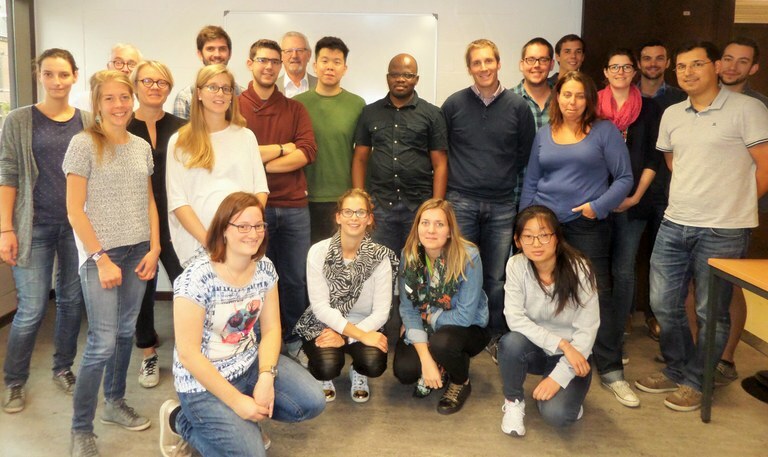 He ran a 3-day workshop on writing, publication strategy & publication ethics for 20 researchers from the UNamur and the CHU UCL Namur - Godinne. This workshop was entirely funded by NARILIS.